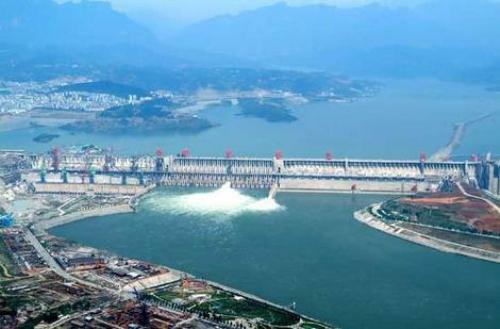 Three Gorges Dam facts present the information about the biggest dam in China. A dam is very important for the life of the local people who live around the water. It can prevent flood. It is considered as one of the ambitious projects of Chinese government because the construction takes a lot of money and time. 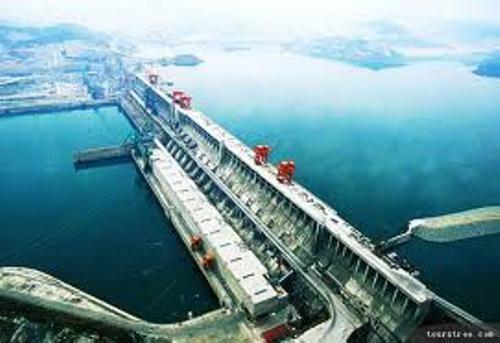 Here the details facts to consider about Three Gorges Dam. Even though the plan for this construction occurred in 1940, the Chinese government can only realized it in 1994. In 2009, the three Gorges dam construction was finalized. The construction affects the life of the people living around the dam. It is estimated that that 1.6 to 1.9 million people should be resettled from the dam. This estimation is done by some sociologists and ecologists. However, there were 1.2 million people who needed to be resettled officially. It was 185 meter of water that had to be filled inside the dam reservoir in 2009 after the dam was completed. The construction of a single dam in China makes people away from the river. The most people with highest number were around 410.000. Just in case that the dam is broken, the dam will flood partially on 200 counties in China. The Sichuan County will be the most severe one because more than 80 percent of the water will come on the county. The dam is not only useful to prevent any flood, but it can give the famers benefits. More than 20 percent for the farmland in China get the water from the river basin of this dam. 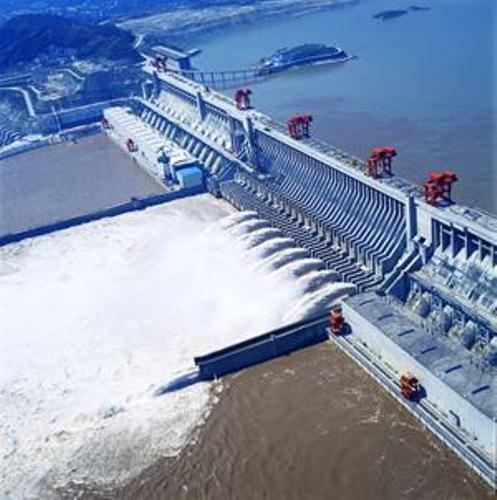 Hydroelectric system is good point that China can get. By using the system the country can improve the output of their energy up to 10 percent. In the past, China’s production of energy is only five percent compared to US. Look at Niagara fall facts to know energy produced in US. The construction of Three Gorges Dam is so famous because it is considered as the largest water conservation project in the world. China had or prepare 26.43 million cubic meter of concrete to build the dam. 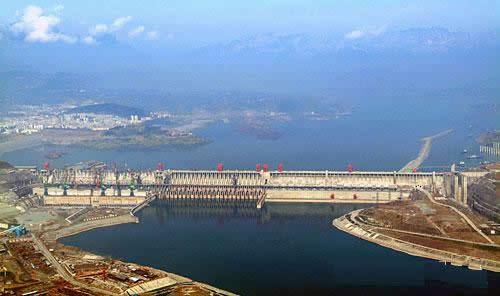 It needs 17 years to complete the construction of Three Gorges Dam. You know how big and magnificent the dam is. The construction is divided in three states. It occurred from 1994 to 2009. Yangtze River will never be affected by the construction of the dam. The navigation in the river will run smoothly. We all know the Yangzi River is one of the main routes in China. It is considered as the third longest river in the world. Look at Great barrier reef facts to know another wonderful water in the world. The scenic view along Three Gorges Dam remains wonderful. You can see the breathtaking scene of plants and animals. Many tourists come here to see the scene. 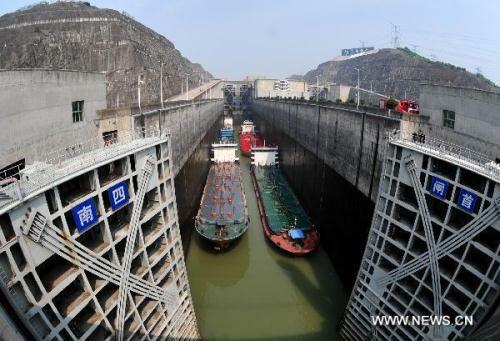 Do you want to add more facts about Three Gorges Dam?